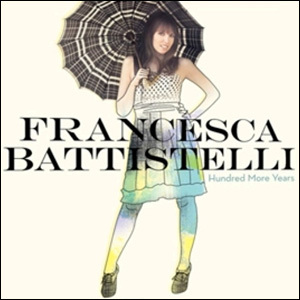 Christian artist and Dove-winner Francesca Battestelli released her new album, Hundred More Years, this week. I first became a "Fran Fan" in the summer of 2008 when my boyfriend of three and a half years broke up. Her song I'm Letting Go was the theme of that summer. It reminded me to let go of the control I had (or at least, I thought I had) on my life and really let God take the reigns. But perfection is my enemy. I'm free to be me. When my girlfriends and I totaled my best friend's Ford Explorer (named the "Exploder" by her family. I'll leave it up to your imagination as to why it was named that...) on a trip to New York City that winter my phone was ringing off the hook. My parents called every five minutes to make sure we were all okay. At that moment, my friends did not appreciate the irony of my ringtone and asked me to change it or put my phone on vibrate already. I didn't care. I still loved Francesca. I think the deal was sealed when I heard the news that my parent's godson was to be her keyboardist. He still travels and performs with her to this day. Currently stoked that they will both be making a stop in the Norfolk area on March 20th for Winterjam. 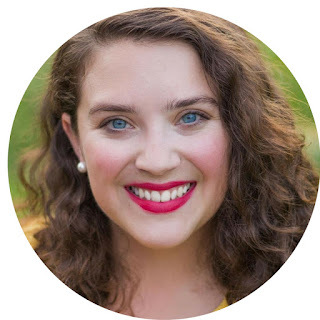 I'm falling more and more in love with this new release with every passing day.